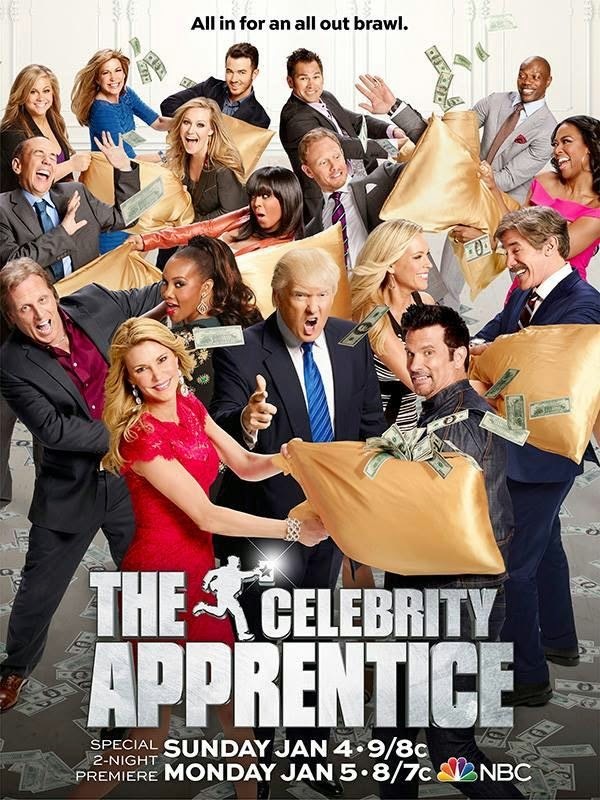 Welcome To The Gosselin Family Fan Site: Celebrity Apprentice Starts Tonight! Kate Gosselin Is Back! Celebrity Apprentice Starts Tonight! Kate Gosselin Is Back! Donald Trump returns with his children Ivanka, Donald Jr., and Eric as his advisors on an all new season of The Celebrity Apprentice. A cast of 16 celebrities are vying for a $250,000 bonus check to their designated charity as the win, while hoping to win more money for various charities along the way. In addition to the celebrity competitors in the game, former ones from the past will return as advisers as well. Piers Morgan will return, as will the late Joan Rivers, who filmed her two episodes before her unexpected passing in September 2014. The sore loser is Kenya Moore. She is telling everyone she got fired unfairly and everyone else cheated. Kate Gosselin is also NOT happy that she got fired and didn’t make it to the last two. The Inquistr reports that the final two teams are made up of the following players: The final two teams consist of Leeza Gibbons, Brandi Glanville, Johnny Damon, and Kevin Jonas against Vivica A. Fox, Geraldo Rivera, Lorenzo Lamas, and Ian Ziering. Two contestants who definitely go head-to-head this season are Kenya Moore and Brandi Glanville. Check out their pie fight in the below video clip. Well that was an interesting start to the show. Will be interesting to see what transpires tonight. The Donald is tweeting very supportive of Kate. I hope the following article is true and that he shares the same values and priorities as her. She deserves "a really, really good guy."! Looks like the sheep have finally left the flock and seen the light!! Will wonders never cease??!! Gosselin fans are alive and well and we keep in touch via emails. We continue to wish all of the Gosselins the very best. Since most of the haters have been convicted or duly warned by legal authorities, they seem to have learned to act as responsible citizens. Just Wondering, i have continued to pray for you. Wow, am I ever behind! People have really been convicted? Can you put up a link about it? Where did everyone go? Convicted of what and by whom? (Prayers are not necessary.) And I am a very responsible citizen. Gosselin still has fans? Oy vey!! Time to shut this puppy down.. Eventhe most vocal fans have seen the light!! Finally!! Oh my.. Kate has lost custody of two of her little ATMs. Check Out Some Great Deals! 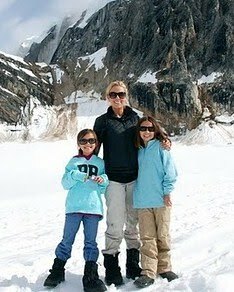 Kate Plus 8 In Alaska! Stunning Kate Gosselin At The Emmys! Copyright2009, 2010 and 2011 The Gosselin Family Fan Site. Do not Copy Without Permission. Picture Window theme. Powered by Blogger.